Zen chanting practice is an important correlative to zazen. It's the forceful, dynamic, and energetic counterpart to the more passive practice of sitting meditation, and it's a powerful expression of the fact that practice happens in a community of others-a community that ultimately includes all beings. Here is a concise introduction to Zen chant for the uninitiated, and a companion for all Zennists who practice chanting, either on their own or in their Zen communities. Kaz begins with an introduction to Zen chant- where the texts come from, how they were practiced historically, how they got transmitted to the Western Zen world, and why the practice is such a powerful thing. 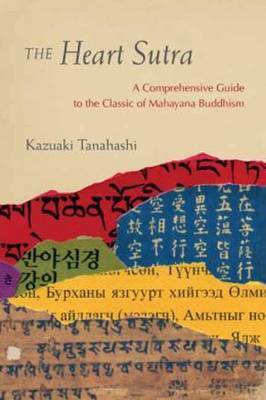 He then presents his own translations of thirty-five chants commonly used in Zen centers, with a deep analysis of their meanings. The recitation of Zen chants helps shape, confirm, and expand one's meditation experience and mindfulness practice. 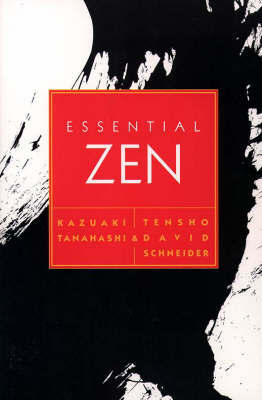 Thus, by familiarizing oneself with Zen chants, one receives insight into the spirit of Zen. Buy Zen Chants by Kazuaki Tanahashi from Australia's Online Independent Bookstore, Boomerang Books. 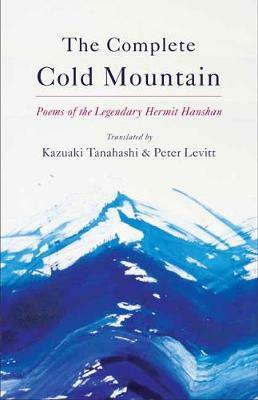 KAZUAKI TANAHASHI is a renowned translator of Dogen and Ryokan and the author of several other books, including the forthcoming Heart Sutra. 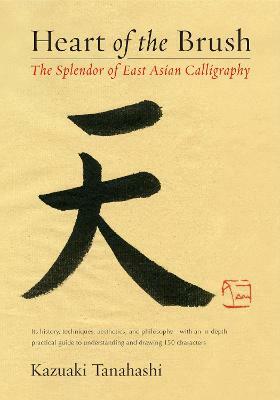 He is also renowned as an innovative calligraphy artist, giving shows and demonstrations throughout the world.